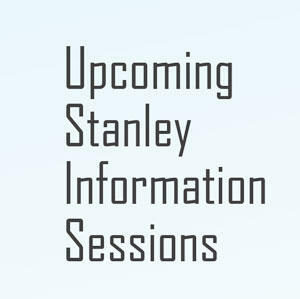 International Programs will host information sessions regarding the Stanley Awards for International Research. The Stanley Undergraduate and Graduate Awards for International Research are given annually to outstanding University of Iowa students for the pursuit of learning activities in international studies and international research/fieldwork. Undergraduates interested in international studies are especially encouraged to attend. This year’s application deadline is February 4, 2019, at 5 p.m.
Karen Wachsmuth, associate director of international fellowships, will be joined by Brent Collinsworth, IRB Education outreach specialist, and Kelly O'Berry, IRB Education outreach program manager, to discuss strategies and timelines for putting together a successful application.